Pandora founder Tim Westergren is taking over as the company's CEO, and investors are seriously bummed out. Shares plummeted as much as 10% on Monday after Pandora (P) announced the management shakeup. Pandora has been struggling to keep pace in a streaming music market dominated by Spotify and Apple (AAPL). Many shareholders had hoped that a sale was a viable exit strategy for Pandora. But by appointing the founder as CEO, a sale isn't likely to happen. "The tendency is for founders to keep investing for growth; Tim's not going to be the kind of CEO who cuts costs to increase cash flow or sell the business," said Anthony DiClemente, analyst at Nomura Securities. Westergren started Pandora in 2000 as the Music Genome Project. The company found early success with its algorithm that suggested music customers would like based on their interests. But in recent years, on-demand music replaced Pandora's Internet radio model. Customers wanted to choose their own music instead of having an algorithm decide for them. To turn around Pandora, the company has said it would double down on its four businesses -- its ad-supported free service, its Pandora One subscription service, its on-demand business that it purchased from Rdio, and its concert ticket business that it bought from Ticketfly. "Those strategic plans aren't going to change now that Tim is CEO," said DiClemente. "I think what the company is going to articulate to investors is that the strategy is intact, and the future is bright for Pandora as a standalone company." Though DiClemente was optimistic that the turnaround strategy could be successful, he cautioned that it would take time -- and Pandora will likely continue to mount big losses in the meantime. Each of Pandora's businesses require big investments to make them successful. Westergren, who is an accomplished composer and musician, said he believes Pandora is on the right path. 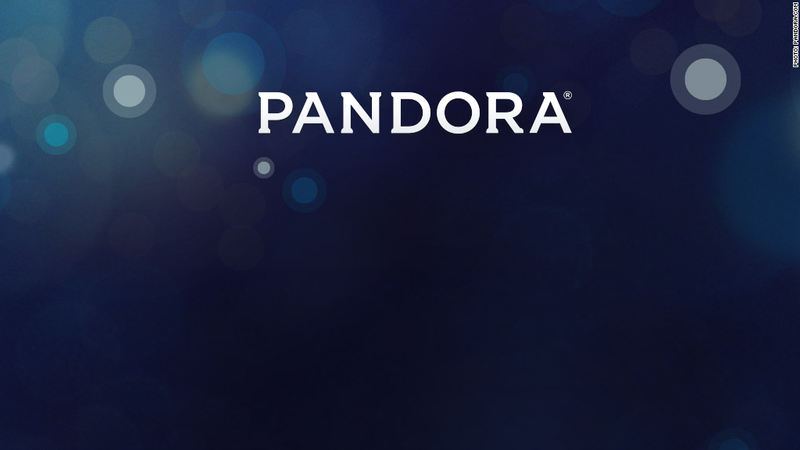 "I am incredibly excited about the future of Pandora," Westergren said in a statement. "We're on the cusp of realizing an extraordinary vision: fundamentally changing the way listeners discover and enjoy music, and the way artists build and sustain their careers." He replaces Brian McAndrews, who had been Pandora CEO since September 2013.